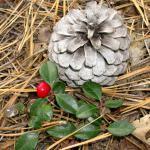 American wintergreen is a nice evergreen shrub that hosts shiny red berries in winter that are full of medicinal benefits. American wintergreen or Gaultheria procumbens is a small sub-shrub, cousin to heather and blueberries that also belong to the Ericaceae family. American wintergreen grows in Canada and in Northeast United States. Its leaves are oval, leathery, and when they are wounded a strong medicinal fragrance spreads, similar to that of meadowsweet. The small white American wintergreen flowers produce sweet, tasty bright red berries. American wintergreen is best planted in fall, but it is still perfectly possible to plant them in spring if you have purchased your plants in containers from the nursery. American wintergreen particularly appreciates acidic soil and will thrive in heath soil. To create a bed of American wintergreen, place each plant about 40 inches (1 m) apart. Favor spots that are shaded over during the hottest hours of the day. 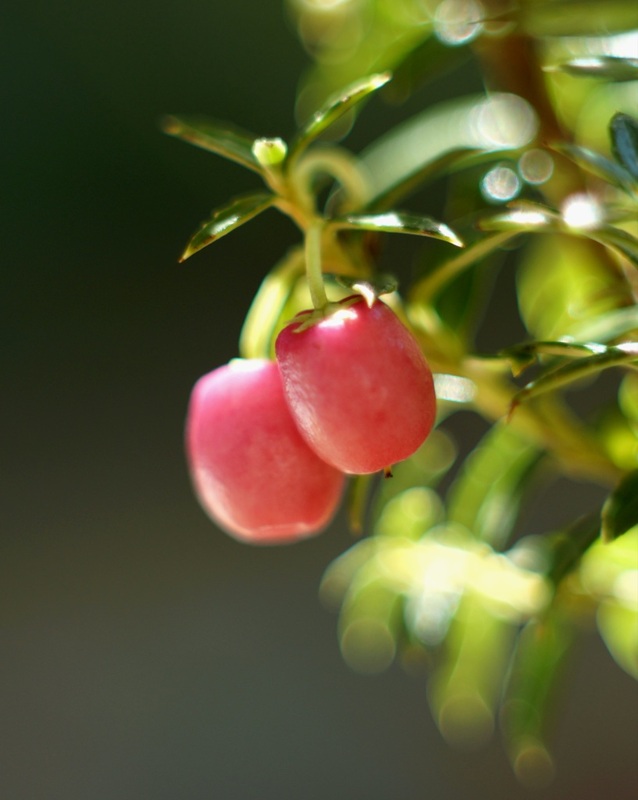 This shrub is perfectly suited to being grown in pots for your terraces and balconies. 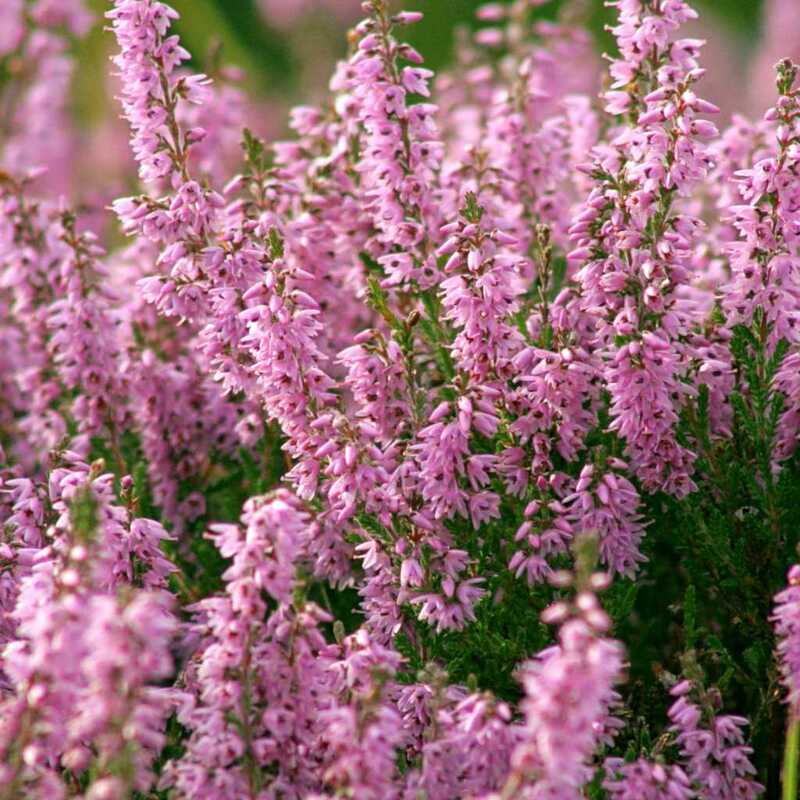 It is also fine for heath soil shrub beds or as a stand-alone. To grow American wintergreen in pots, mix ⅓ soil mix with ⅔ heath soil, and check that the pot is well-drained with a hole at the bottom. Water regularly in case of prolonged dry spells or heat waves. 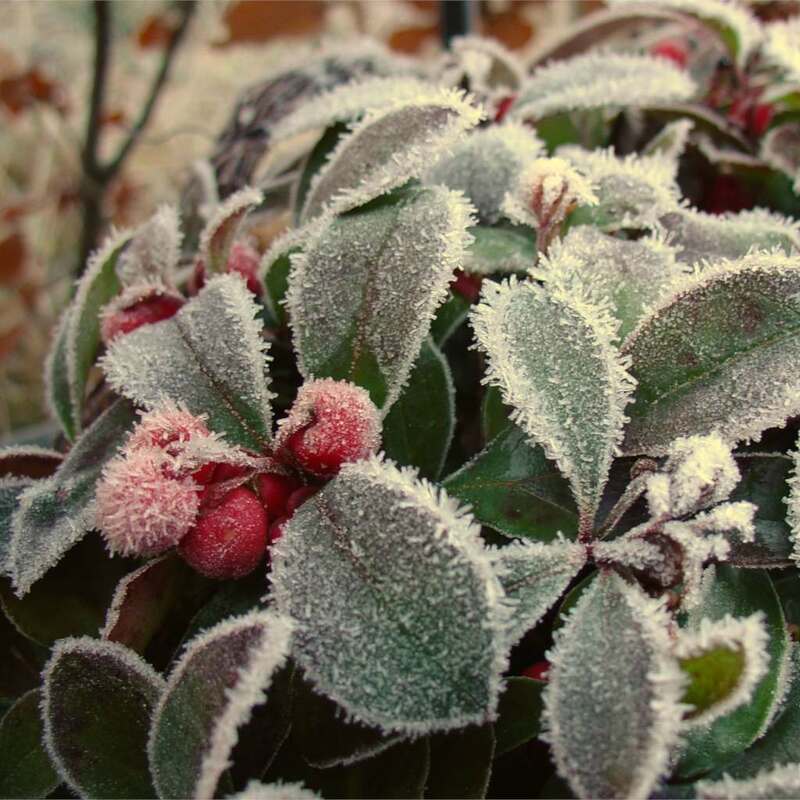 The need for acidic well-drained soil and shade means American wintergreen shares the same growing conditions as heath plants like azalea, hydrangea, camellia, heather or rhododendron. American wintergreen is easy to care for and only requires very little care. It isn’t really necessary to prune, but it can at times be useful if you wish to reshape your American wintergreen. If you wish to balance the shape or reduce the size of your plant, wait for blooming to be over. Water regularly during extended dry spells, especially potted American wintergreen. This slow-growing round-shaped shrub bears beautiful spring blooms that are particularly fragrant and reminisce of orange flowers. 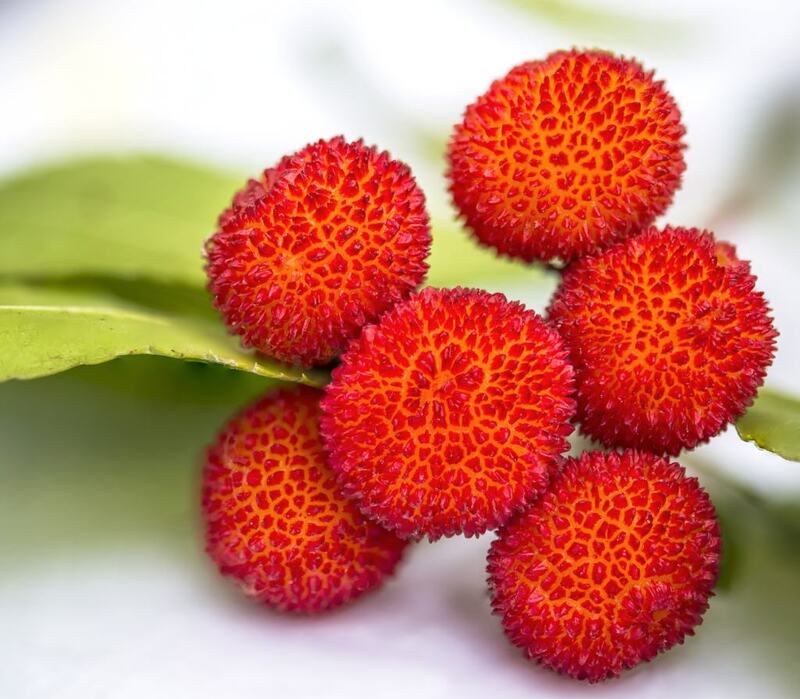 But it is mostly known for its red berries that are produced in fall and stay on the shrub all winter long, and harbor a boon of medicinal properties. 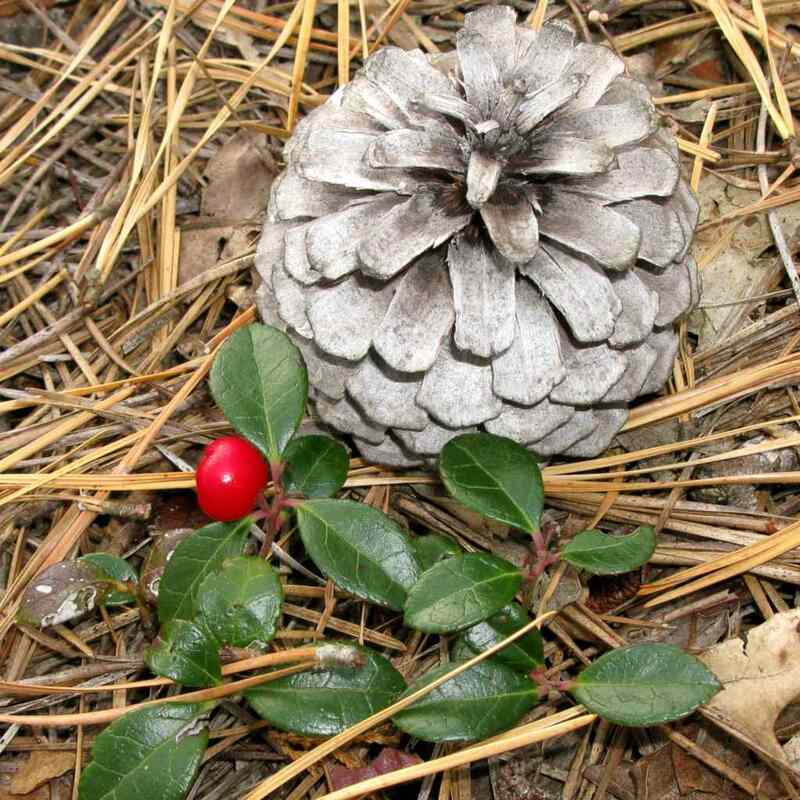 Indeed, the blooming is followed by cute red fruits that keep American wintergreen brightly colored from spring to winter. Additionally, the fragrant evergreen leafage will let you appreciate it even more on your terrace or balcony. American wintergreen leaves produce a delicate scent when they are rubbed. or muscle contractions such as low back pain. Its virtues are appreciated and praised by all who have suffered muscle and joint pain and who have found relief thanks to it. American wintergreen, thanks to the analgesic properties of methyl salicylate, reduces pain and consequently enhances muscle tone. It is massaged around the painful are, diluted for example with Arnica oil or any other plant-based oil. American wintergreen boasts very powerful anti-inflammatory and digestion-enhancing properties. Another benefit: the tannin contained in it are anti-diarrhea. Essential oil is extracted from American wintergreen leaves. This is used to prepare liniments against muscle pain and neuralgia such as sciatic pain. This essential oil is also used to flavor toothpastes, drinks and medicines. The red berries – white in the inside – are edible. When raw, they strongly taste of methyl salicylate. If you are allergic to aspirin, do not ingest American wintergreen. Indians were avid users of American wintergreen to soothe back pain, migraines (headaches), rheumatism, fevers and also colds. Avoid planting them in flood-prone areas because they like well-drained soil.